Inflammation portion will be online - 6 hours. Dr. Kendel (online portion) will kick off the seminar discussing the biochemical process behind inflammation and how it becomes chronic inflammation. 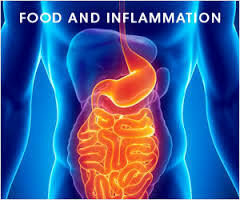 You will learn the common causes of chronic inflammation and what we as chiropractors can do to treat it.